Be part of a team that is making a difference. 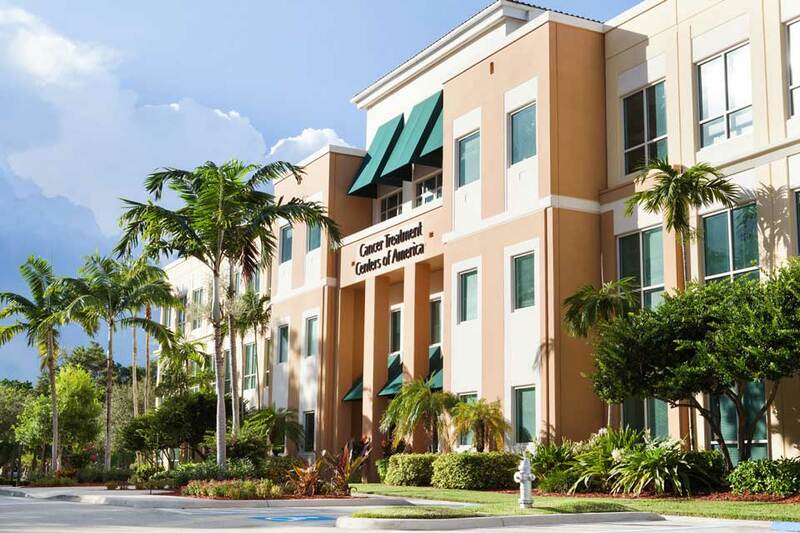 At Cancer Treatment Centers of America ® (CTCA), we are all passionate about what we do and have compassion for our patients. We know that the only way we are going to be successful is to work together as one, just like family. Our employees are an important asset to our family. We refer to them as stakeholders because they have a stake in our ability to help win the fight against cancer every day. Our stakeholders know everything they do on a daily basis ultimately supports the care of our patients and caregivers. As a result, they are driven to make a difference in the lives of others. Welcome to a place where you are encouraged to innovate. A place where you have the support of a dynamic team of coworkers, and where you are empowered to make decisions that best serve our patients. We invite you to join our unique team of individuals who are extremely passionate about what they do. We have five beautiful hospitals and multiple operational support facilities that offer life-changing career opportunities. 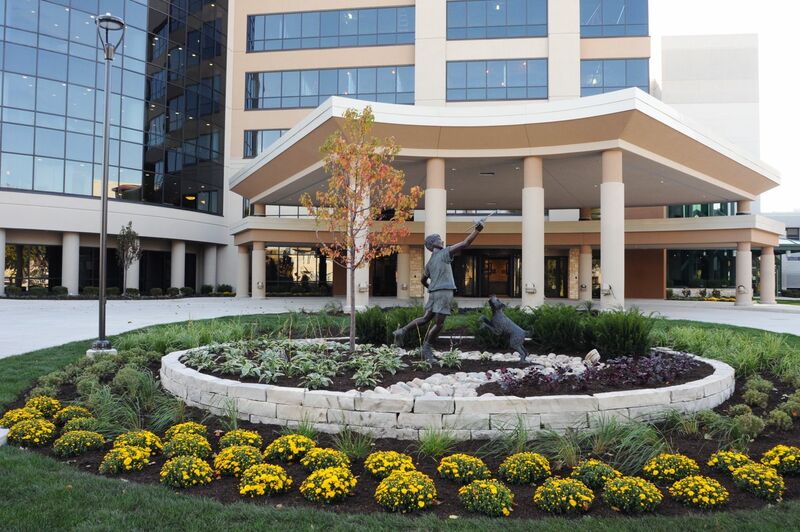 Cancer Treatment Centers of America ® (CTCA), Tulsa is located in Tulsa, Oklahoma. At CTCA Tulsa, experienced and dedicated cancer experts work together in one location, sharing their knowledge, coordinating treatments and, ultimately, providing comprehensive cancer treatment. Cancer Treatment Centers of America®(CTCA), Philadelphia is located in Philadelphia, Pennsylvania, in proximity to major metropolitan areas along the eastern U.S. At CTCA Philadelphia, experienced and trained cancer experts work together in one location, sharing their expertise, coordinating treatments and providing integrative, comprehensive cancer treatment. Get full benefits and the chance to practice collaborative evidence-based medicine. Discover an amazing opportunity in our many areas of nursing. 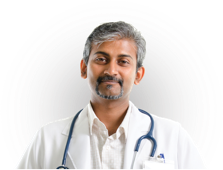 Deliver compassionate care that produces superior outcomes and results. Make lasting impressions on our patients at every touchpoint during their stay. 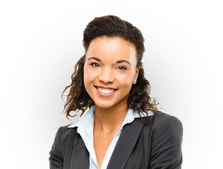 From accounting to IT, our professional and management careers offer great pay and benefits. From internships to fellowships, there are many ways you can start your career at CTCA. Not sure which area is best for you? Click here to search all jobs! Work Hard. Get Rewarded. Make a Difference. At Cancer Treatment Centers of America® (CTCA), we value the outstanding achievements of our stakeholders, and we reward their efforts through the Stakeholder-to-Stakeholder incentive program. We consider it vitally important to take good care of ourselves with the same personalized, whole-person care we provide every patient. Our benefits philosophy empowers stakeholders with the options, resources, and incentives needed for success. To learn more about the benefits at CTCA, please review our benefits pamphlet. Cancer Treatment Centers of America® (CTCA) reserves the right, at its discretion, to modify, change, or revoke any of the plans, programs, practices or policies described here, as CTCA may require, with or without notice at any time. 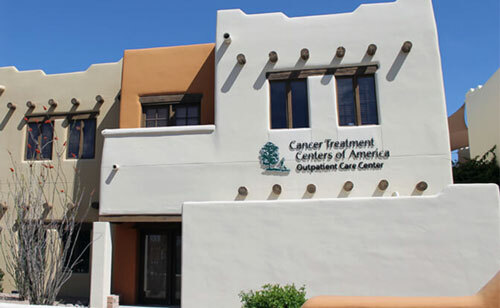 CTCA is the home of integrative and compassionate cancer care. We never stop searching for and providing powerful and innovative therapies to heal the whole person, improve quality of life and restore hope. To be recognized and trusted by the people living with cancer as the premier center for healing and hope. You and your healing are at the center of our hearts, minds and actions, every day. As Stakeholders, we trust and value each other as special members of the CTCA family. We appreciate one another's unique talents, optimism and energy. We are empowered to make a difference and we are grateful for the dedication and devotion we share with our patients and one another every day. We are the heart of the Mother Standard®. We offer compassion, trust, healing and hope for those who need it most. We recognize our exceptional contributions, and strive to make CTCA the best place to work. Together we celebrate our commitment to make a real and lasting difference in the lives of one another, and the people we serve.